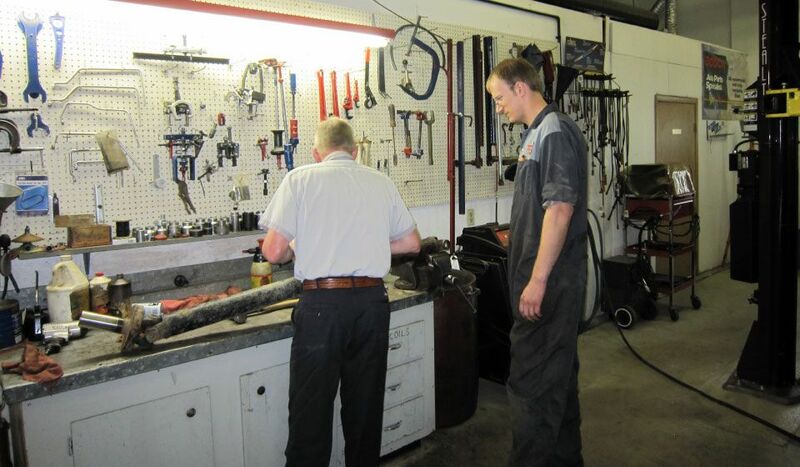 Tom & Gerry's Service has been serving the Lethbridge area for over 30 years, offering customers the best in automotive service by some of the best technicians and service advisors in the business. 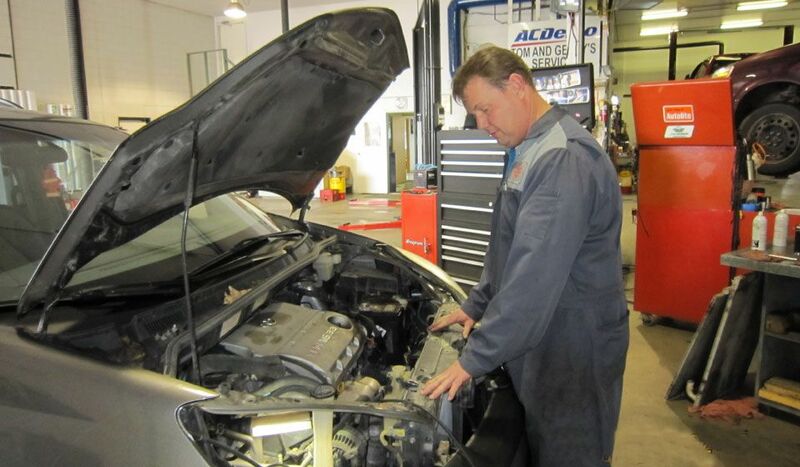 Our clean and modern shop is equipped to complete everything from oil changes to complete diagnostic service for today’s modern vehicles. 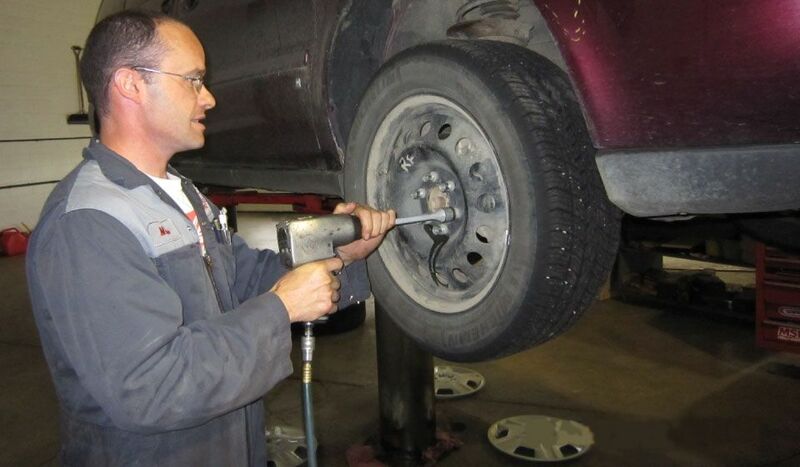 All vehicles that come in for service are given a free inspection to ensure that they are safe to drive. This also allows us to check for any issues that may cause premature breakdowns. 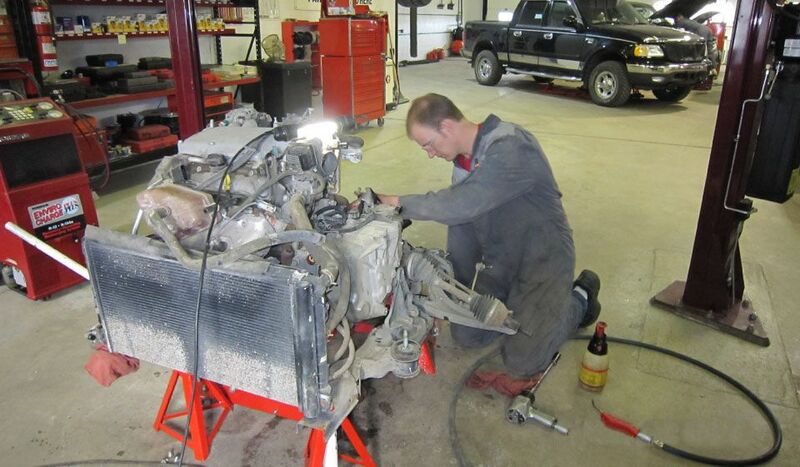 All work performed is completed by licensed technicians. We specialize in brakes, front end repairs, tune-ups, air conditioning, computerized engine controls and preventative maintenance. For great automotive service, give us a call. Contact us or stop by to receive an estimate.